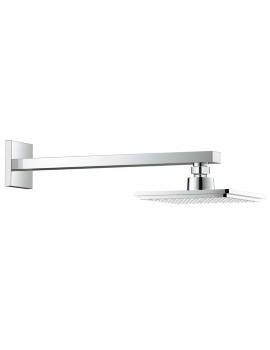 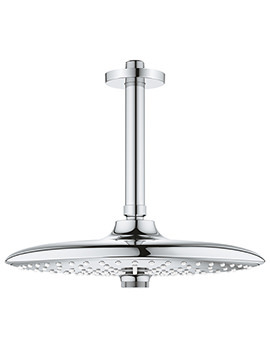 The perfect combination of minimalist styling and exceptional performance, this Grohe Euphoria 110 Shower Head will fill your showering moments with sublime joy with its 2 spray patterns Rain and SmartRain. 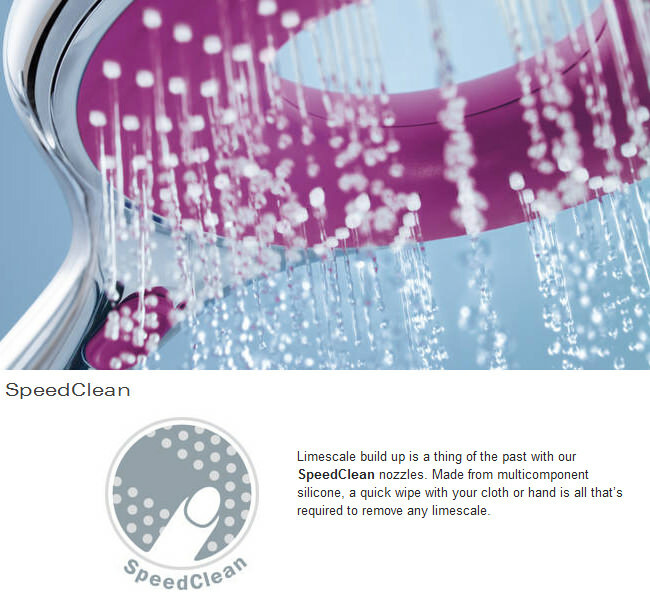 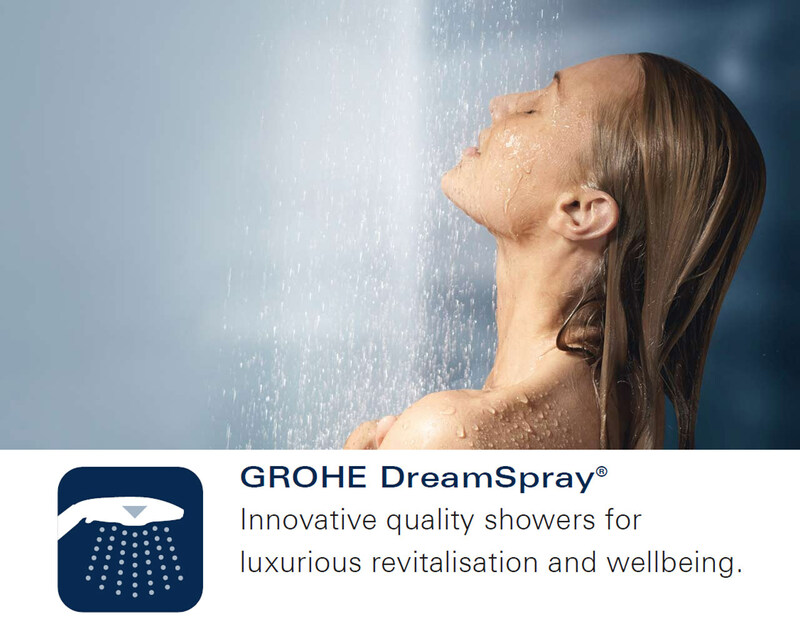 DreamSpray will enable you to enjoy the perfect shower spray pattern. 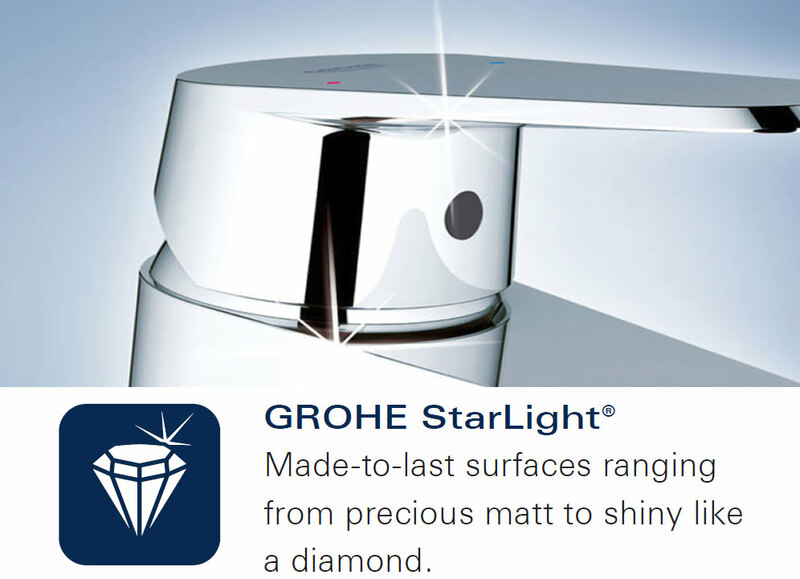 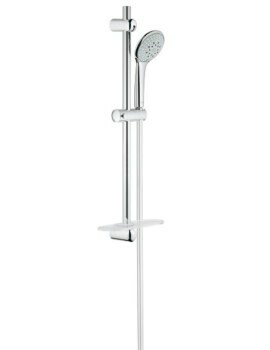 Suitable for instantaneous heater, this accessory comes in fabulous StarLight radiant chrome finish for imparting a designer appeal to your bathroom décor. 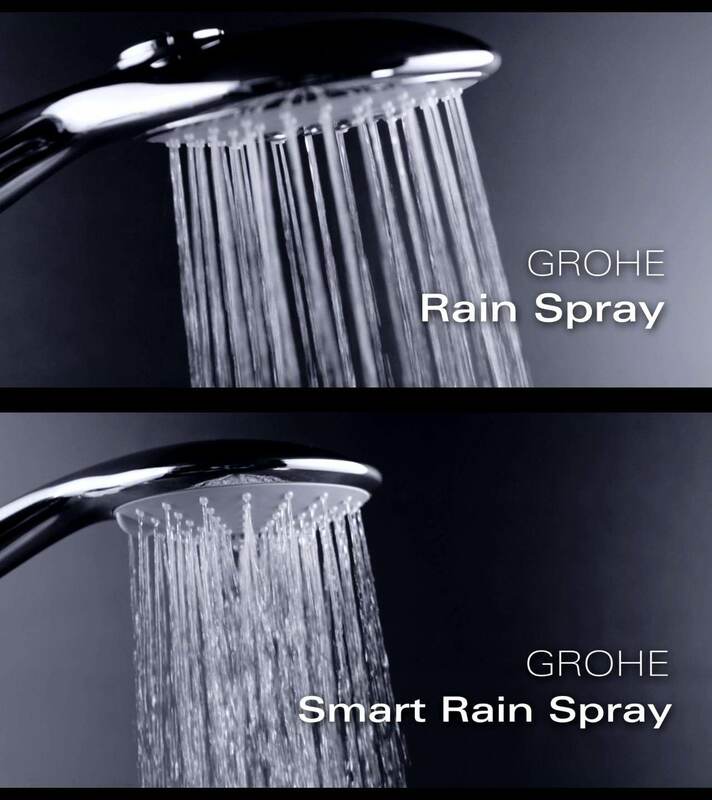 The SprayDimmer feature ensures water saving through stepless water flow rate reduction. 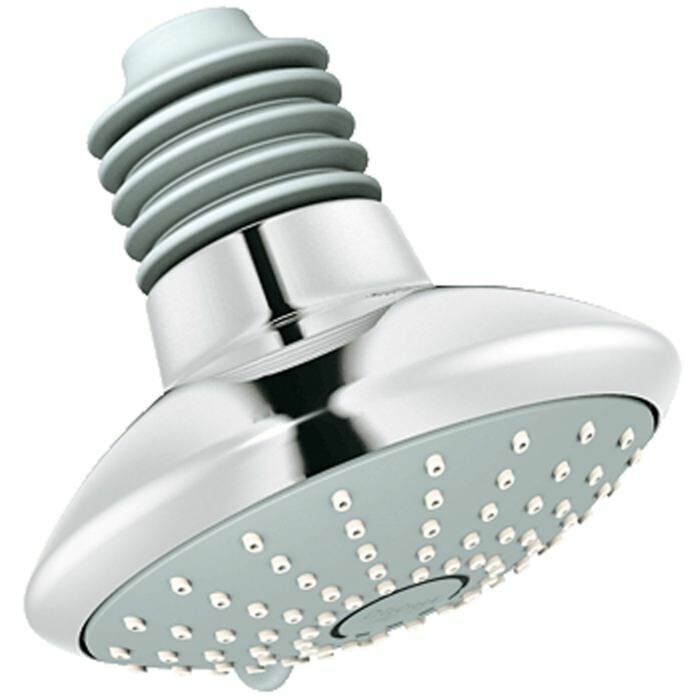 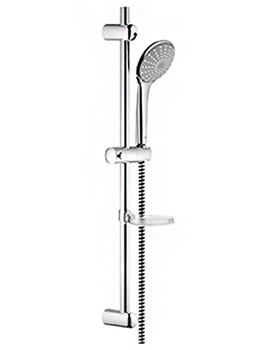 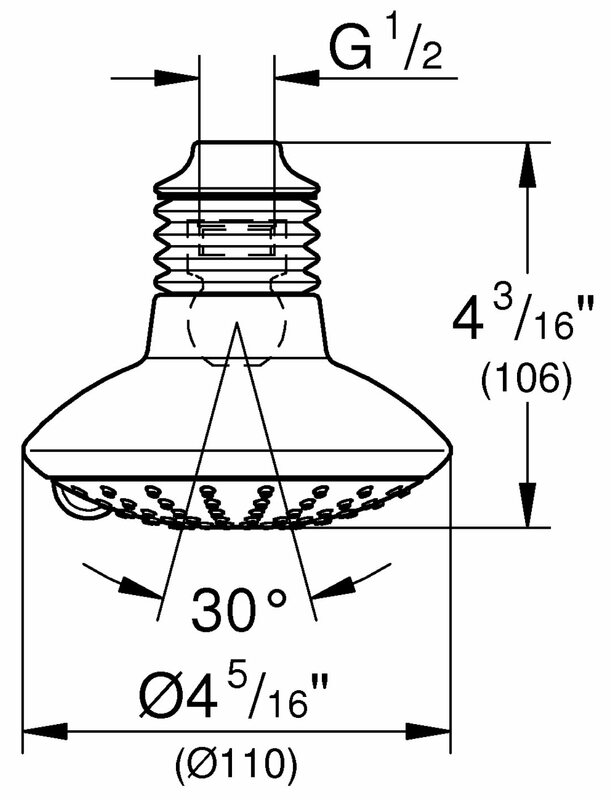 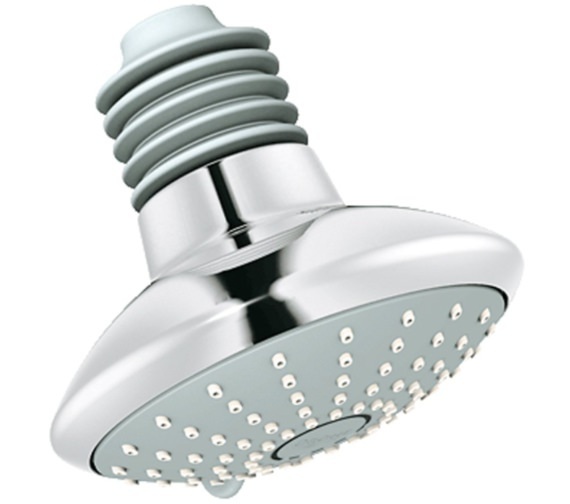 For ensuring your confidence, this shower head is supported by a five year manufacturer warranty.